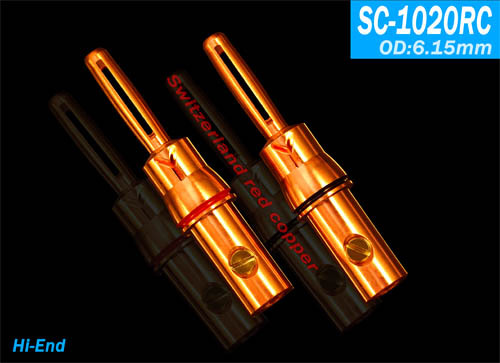 With the YARBO Jabo equipment upgrades, and the choice of higher prices of Swiss copper refining, copper than the general use of higher purity, 99.99% purity of high-grade copper, the new design of the one-piece plug SC-1020RC, to overcome Copper plug soft and easy to deformation is not suitable for processing use of the problem, so that the copper speaker plug only Y-type plug into history! Plug the whole design can bring more full of low frequency, to enhance the accuracy of the IF, the surface after the polished sound more balanced and transparent, help to improve the analytical and air sense, more than the general copper sound quality has improved, high school low frequency Coherence is better, the conduction rate is also faster, the sound is also more sweet extravagance, more fax concert hall effect! On the high signal to noise ratio of audio equipment and wire, can dig deep into its original intrinsic potential. 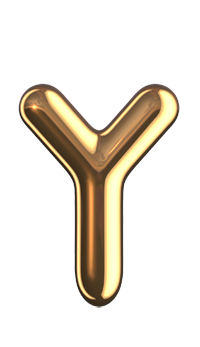 With the screw locking wiring way to avoid the impact of solder on the signal, the real uncompressed, no pressure of high-fidelity play, coupled with the value of the price, is the pursuit of sound quality of the Friends of the ear can be used to receive the DIY fever Need for speaker plugs.